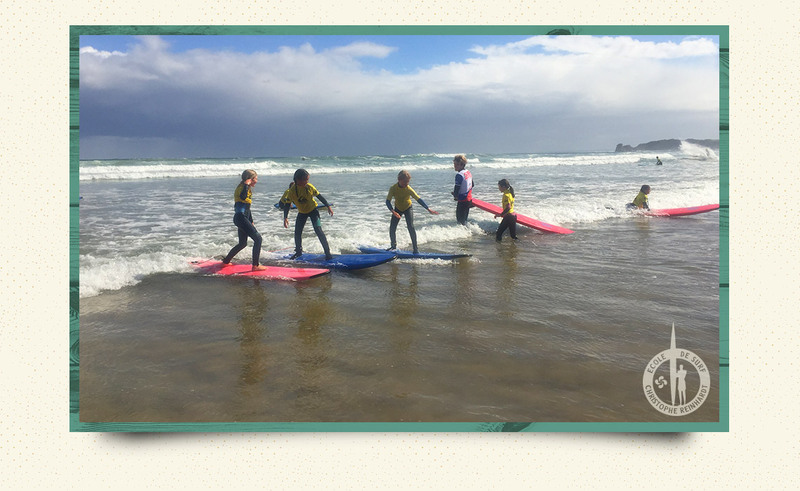 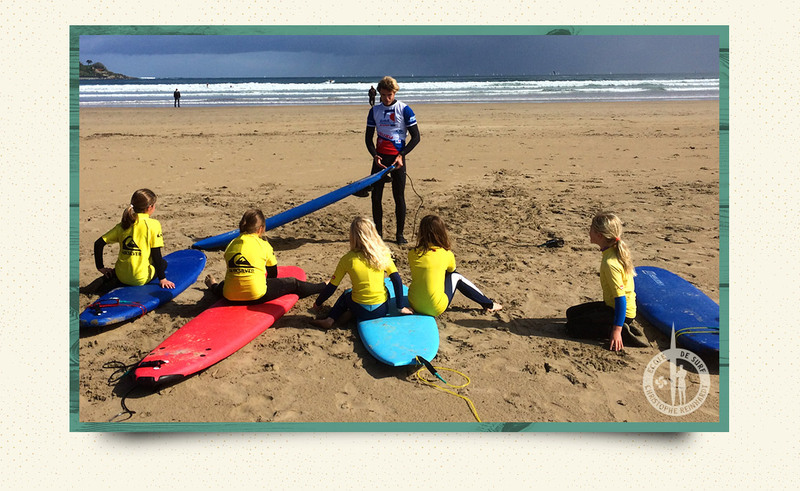 Thanks to our experience and wide range of top quality equipment adapted to your needs, learning to surf is no longer for the elite. 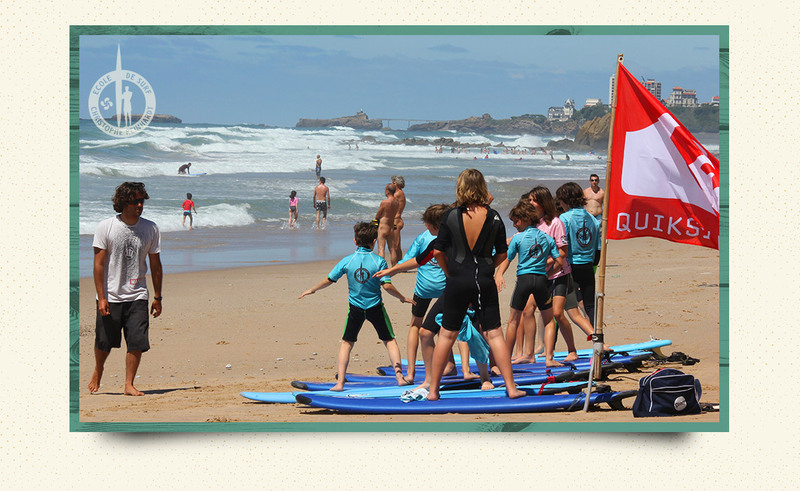 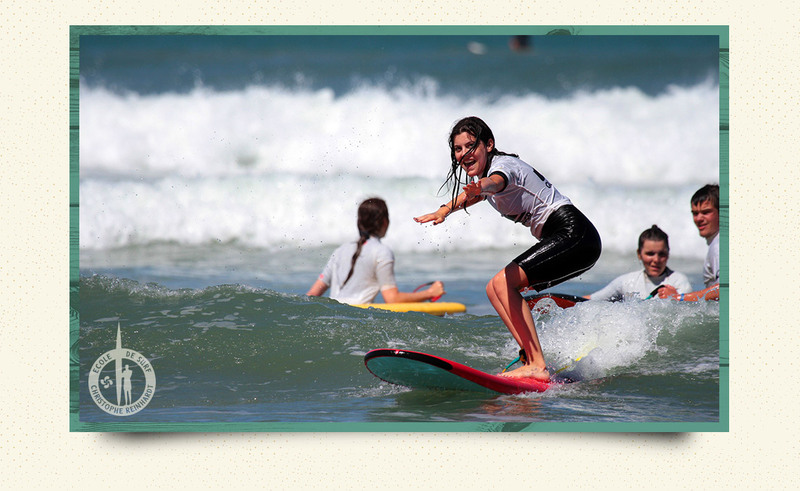 Surf boards for all levels and Quiksilver and Roxy wetsuits are free of charge for the duration of the course. 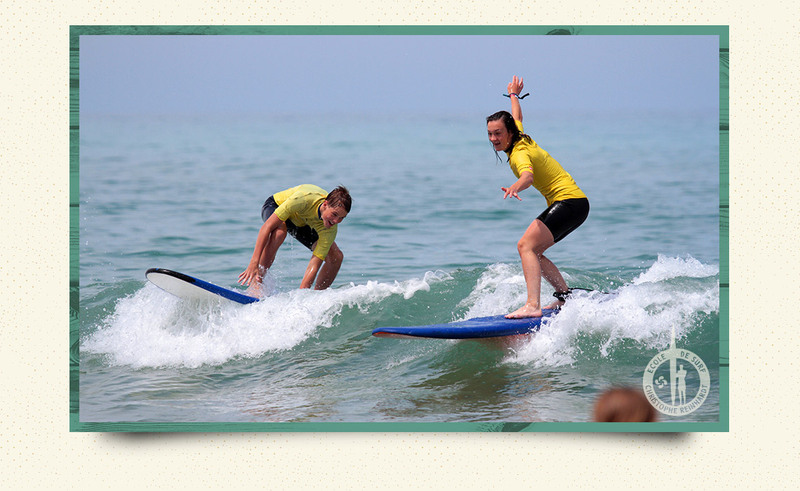 So anyone from first timers to experienced surfers can enjoy the pure glisse during our classes! 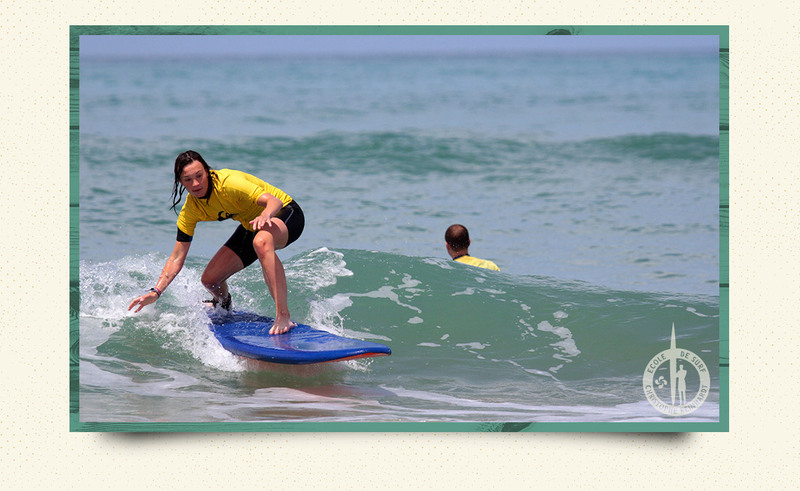 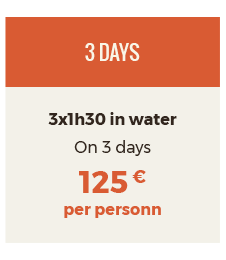 Included in our prices: insurance, equipment (surfboards and wetsuits). 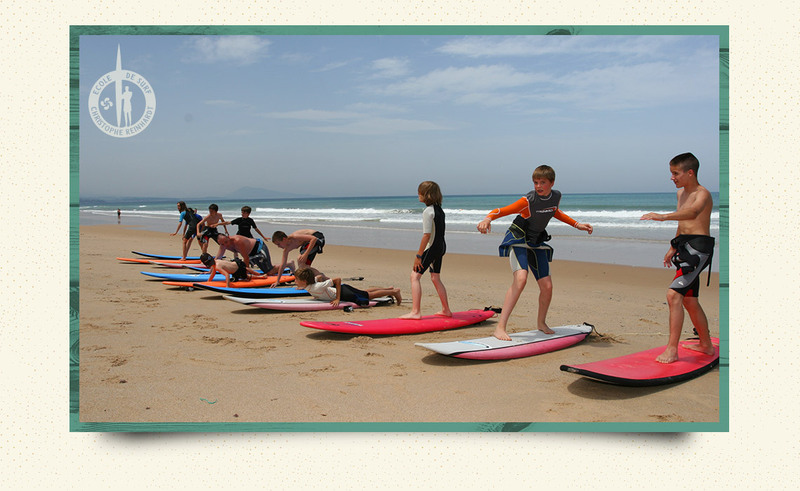 Off seson : transport to the beach (free transfer by mini-bus to different beaches to make the most of the best conditions and waves). 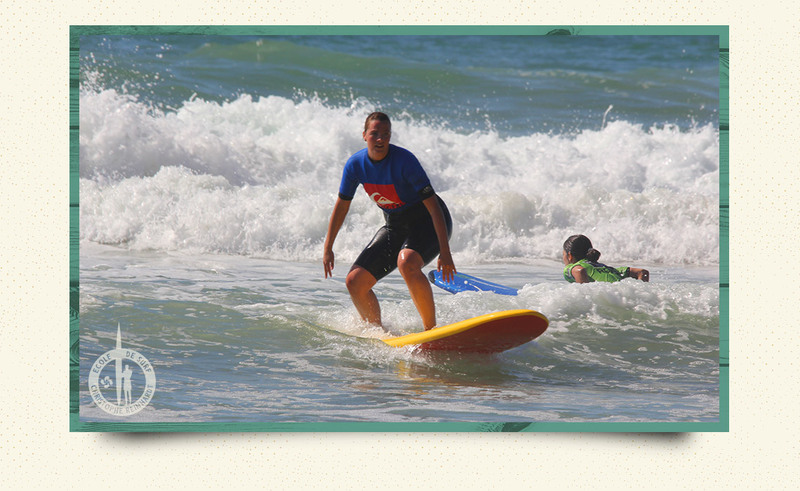 8 personns maximum for one surf instructor. 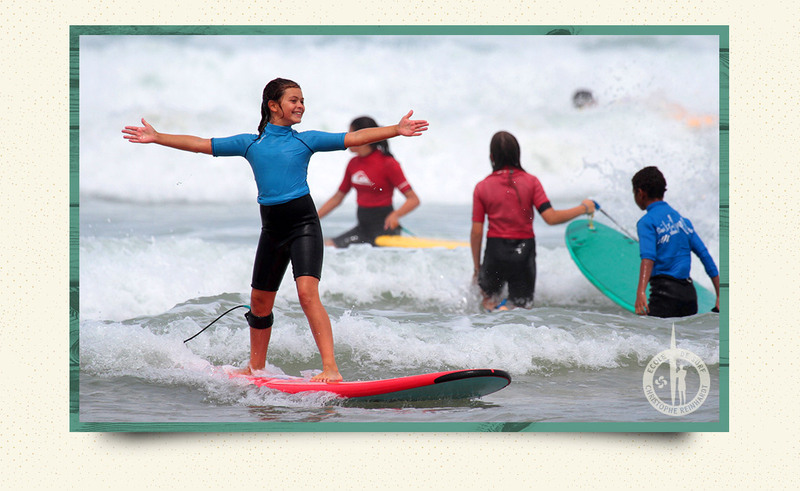 All the courses are provided by State diploma graduate.